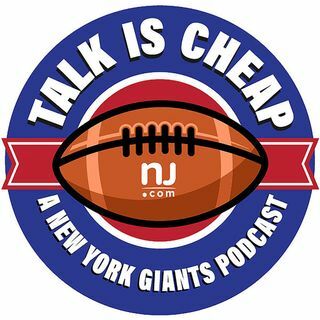 After reviewing the Giants’ 2018 draft picks, it is clear that they believe they are ready to win now. We go through each pick and grade it, as well discuss what we like and don’t like about each player. How does drafting Kyle Lauletta impact the quarterback situation? Also, what is going on with Ereck Flowers?